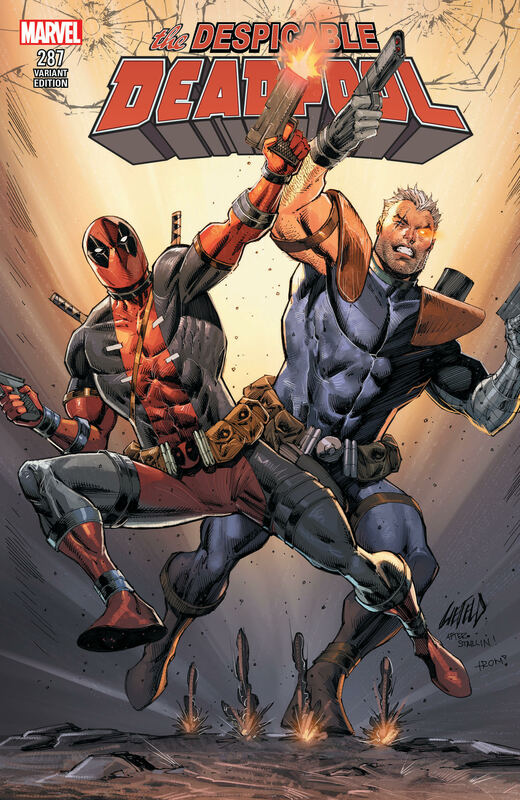 Despicable Deadpool Exclusive Liefeld Cable Variant! Despicable Deadpool Exclusive Liefeld Cable Variant! LIMITED QUANTITIES! Check out the signed version here. Available exclusively through Robliefeldcreations.com! Not available anywhere else!